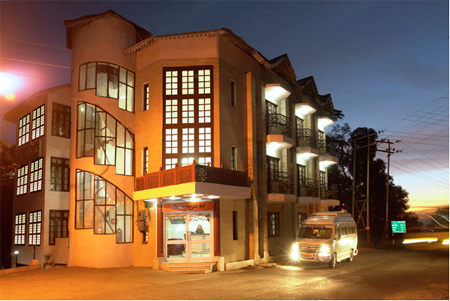 Hotel Himgiri is a budget property located in the heart of the most prominent hill station, Dalhousie and can be reached within a short walk from the main bus stand. 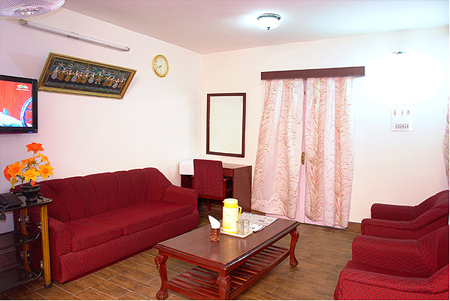 Guests can enjoy the proximity to all the commercial markets and the famous tourist spots of the town from here. 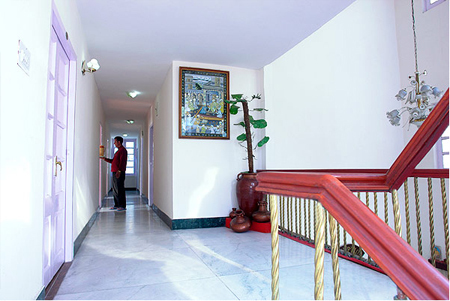 The hotel offer efficient facilities and warm hospitality to its both business and leisure guests for complete rejuvenating holidays. Remain in touch with your dear ones while availing free Wi-Fi facility available all over the premises. 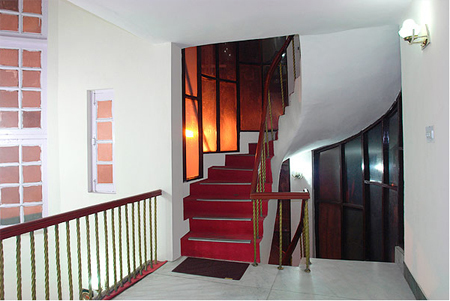 For comfortable stay the property maintains 21 spacious rooms offering complete relaxation to the travelers. Guests can head to the onsite multi-cuisine restaurant to savor variety of tempting Indian, Chinese and Guajarati flavors. 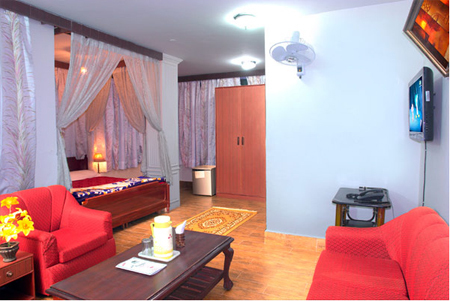 Further convenience include laundry, travel desk, conference hall, doctor on call, camp fire (on request) etc. The hotel offer accommodation in the 18 Deluxe Rooms and Super Deluxe Rooms with appropriate space and necessary amenities. 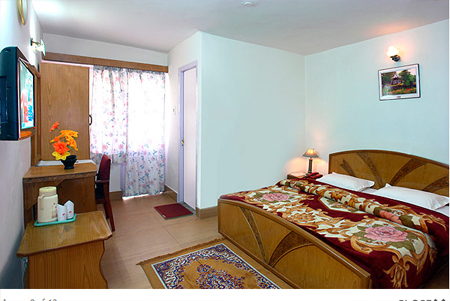 These simple yet classy rooms also offer road side view and panoramic view of the lush green trees and high mountains. Attached bathrooms come with hot/cold running water along with other essential toiletries.